Besides, Dani shows you the mid engine of the Alpine in detail and explains why it’s quite a special set up. 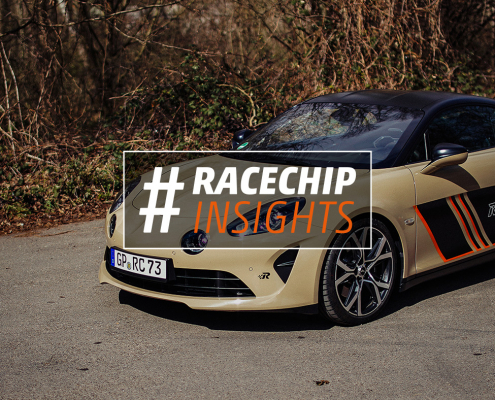 https://press.racechip.us/wp-content/uploads//2019/04/alpine_a110_stock-news.jpg 788 1920 AdMin016 /wp-content/uploads/2016/07/logo.png AdMin0162019-04-12 12:44:462019-04-12 12:44:46Alpine A 110 – How does it perform in stock? 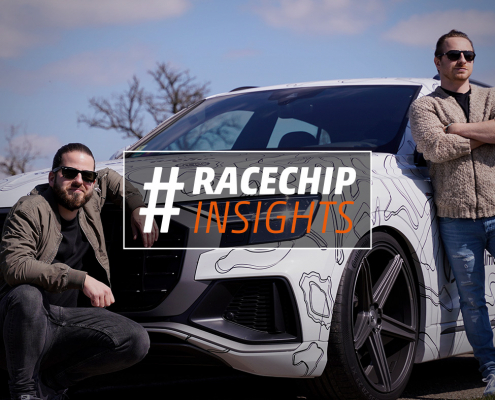 https://press.racechip.us/wp-content/uploads//2019/04/template-news_audi_q8.jpg 788 1920 AdMin016 /wp-content/uploads/2016/07/logo.png AdMin0162019-04-05 13:06:022019-04-05 13:06:02The new Audi Q8 – More torque than you ever need! 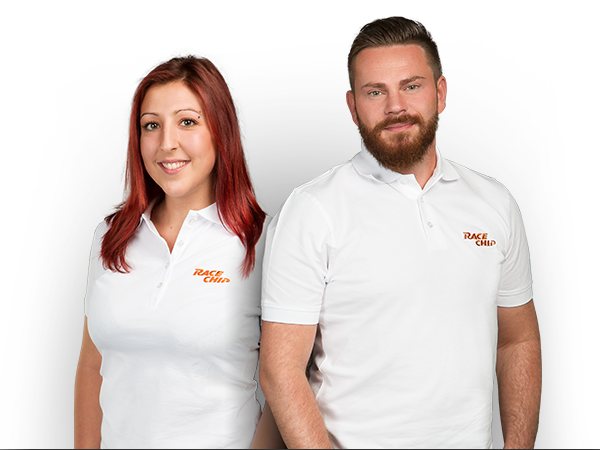 https://press.racechip.us/wp-content/uploads//2019/03/header_news_golf_7_gti.jpg 788 1920 AdMin016 /wp-content/uploads/2016/07/logo.png AdMin0162019-03-22 13:41:432019-03-22 13:41:43Volkswagen Golf VII GTI – Still the king of the hot hatches?